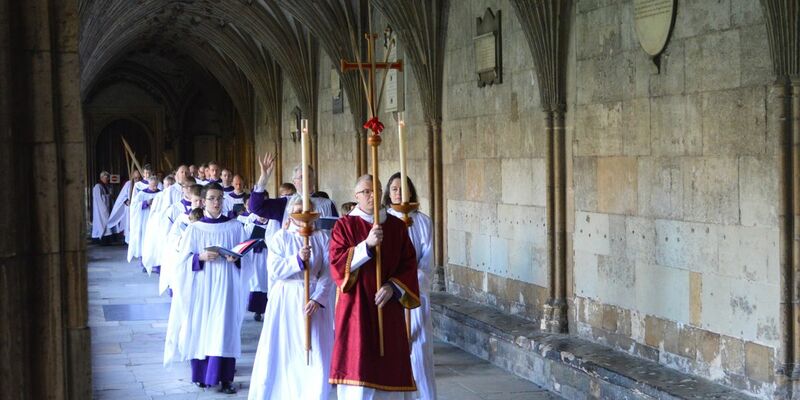 In 2020, Canterbury Cathedral celebrates 600 years with a permanent boys’ choir. 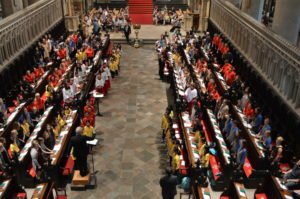 The Canterbury Voice will create a choral scholarship programme, to ensure that their music will resonate here and around the world for the next 600 years. A scholarship is one of the most rewarding and beneficial ways a person can support the Cathedral and our mission to bring light to every voice. 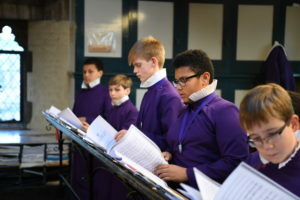 Whilst with us for five years, each of the 25 boys lives in the choir house and is educated at St Edmund’s School, Canterbury, They also receive world-class musical tuition. The Cathedral currently meets two-thirds of these educational costs, in recognition of the demanding daily schedule that they and their families commit to. The remaining third is met by the boys’ families. Parental Scholarships: Investing £230k per chorister to release £9k, the current annual parental contribution. We are delighted to offer named scholarships, the chance to meet your scholar and to recieve updates from him. We would be pleased to discuss tax-efficient ways of making a lasting gift to this programme. An endowed scholarship will establish an unbreakable link with the Cathedral, for a lifetime and beyond. Peter and I care deeply about the preservation of historic and linguistic treasures for future generations. I can think of no finer example than the choral music tradition performed daily at Canterbury Cathedral. We are delighted to support these efforts through the Marit and Hans Rausing Bursary Fund. This provides both the opportunity to hone a young boy’s natural talent in choral music and to honour my parents with a lasting legacy at such a fine institution.